What is an ISO Certified Die Cutter? 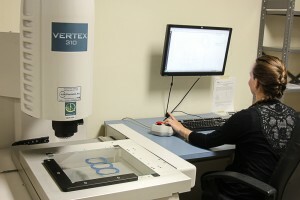 ISO certifications for die cutters demonstrate a commitment to quality. Any manufacturer can claim to provide quality die cut products, but ISO certification proves that the company uses an approved quality management system (QMS), a set of policies, processes, and procedures for planning and execution in the organization’s core business area. ISO certified companies follow the plan-check-do-act (PCDA) model and are effective, efficient, responsive, and well-managed. There are two primary standards for die cutters: ISO 9001 and ISO 13485. Both are maintained by the International Standards Organization (ISO) and respected worldwide. Certification is obtained from a third-party that performs an on-site audit. ISO 9001 defines the attributes of a QMS that supports continuous improvement and meets both customer and regulatory requirements. ISO 13485 defines QMS requirements for medical devices and related services. The ISO 9001 standard is a document that contains a high-level structure beginning with a scope section. ISO 9001:2008 and ISO 9001:2015 are revisions that indicate the year in which the standard was revised. The ISO 9001:2008 standard is still current and will remain valid until September 15, 2018. Until ISO 9001:2015, ISO 9001:2008 was the only standard in the ISO 9000 family to require certification, proof that a company’s QMS has all of the requirements for standardization and quality assurance. The ISO 13485:2016 standard applies to quality management systems for medical devices. This includes precision die cut components for products such as rapid diagnostics and microfluidics. ISO 13485 covers the entire product life cycle and helps to ensure an organization’s overall effectiveness. This global standard also reflects the increased regulatory requirements across the medical supply chain. 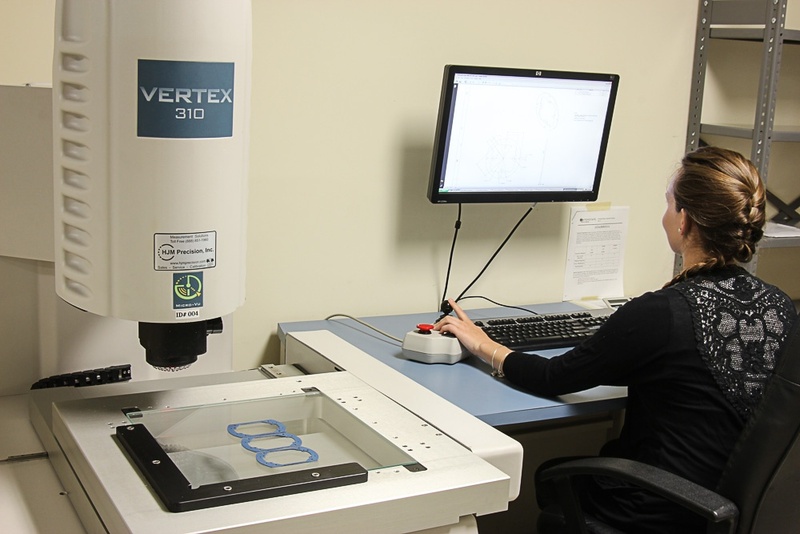 An ISO 13485 certified die cutter for medical device companies can manage risk effectively and improve processes and efficiencies as necessary. ISP is excited to announce that they have completed their transition for both ISO 9001:2015 and ISO 13485:2016. As a leader in the industry, a planned and timely transition remained at the forefront of 2017 strategic planning for the business, and was completed on schedule. ISP has improved their Quality Management System to encompass a stronger focus on process management and risk management, and has officially received their renewed certificate to the updated standards to reflect a continuous commitment to Quality Assurance and excellence. Die cutters that are ISO 9001 certified or ISO 13485 certified meet demanding requirements for document control, record control, internal review, non-conformance, corrective action, preventative action and quality assurance. 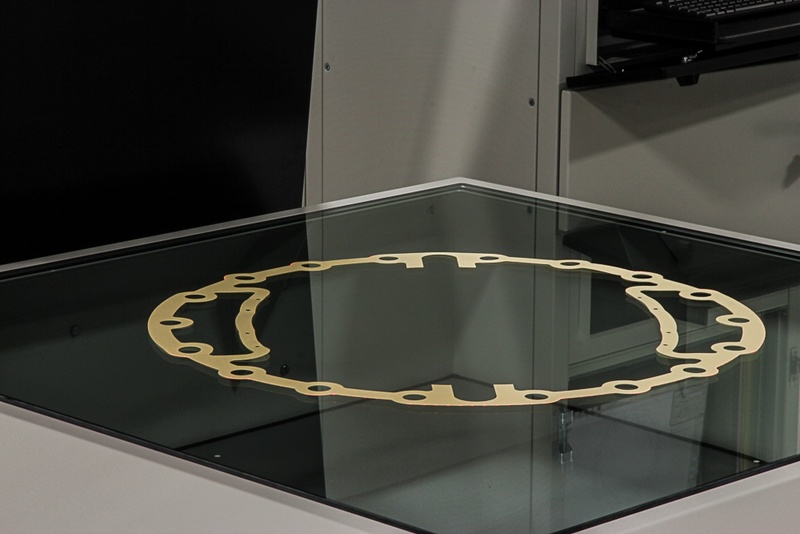 For customers, the benefits of partnering with an ISO certified die cutter can include increased performance, reduced waste, greater efficiency, better service, more reliable deliveries and the highest level of quality. ISP is an experienced die cutter in Sutton, Massachusetts (USA) that is both ISO 9001:2015 and 13485:2016 certified. To learn more about how we provide high-quality precision and rotary die cutting services, please contact us. Posted in ISO, Quality Assurance.